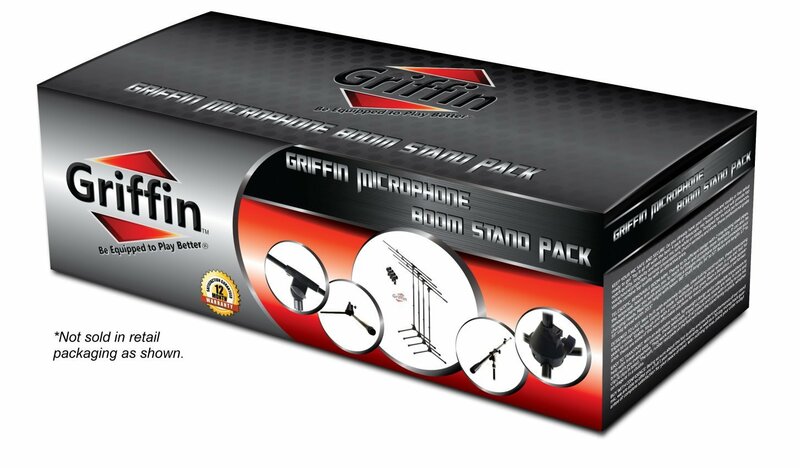 5 Microphone Stands and 5 Microphone Cables! 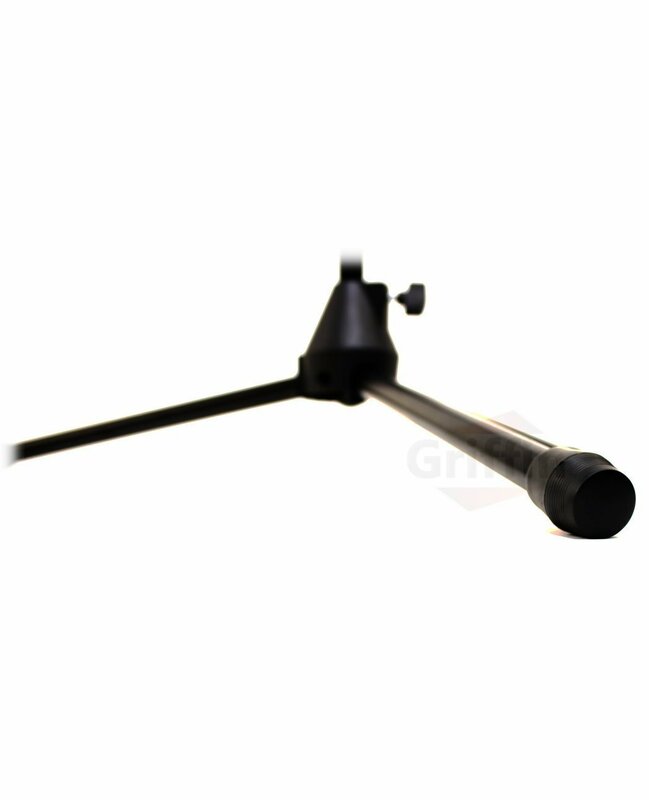 Take Your Performance to the Next Level with the #1 Telescopic Tripod Microphone Boom Stand That You Can Rely On! 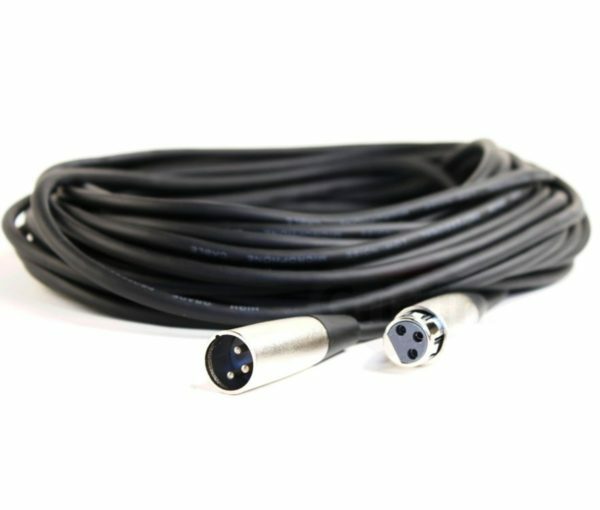 Also Included is a Professional Grade Microphone Cable by Fat Toad! 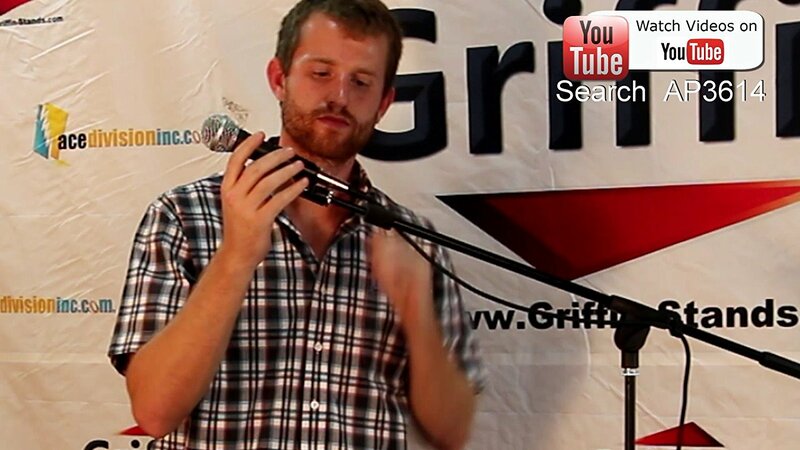 KEEP YOUR MIC SAFE AND SECURE: Do you already have your microphone and studio or live setup ready to go? 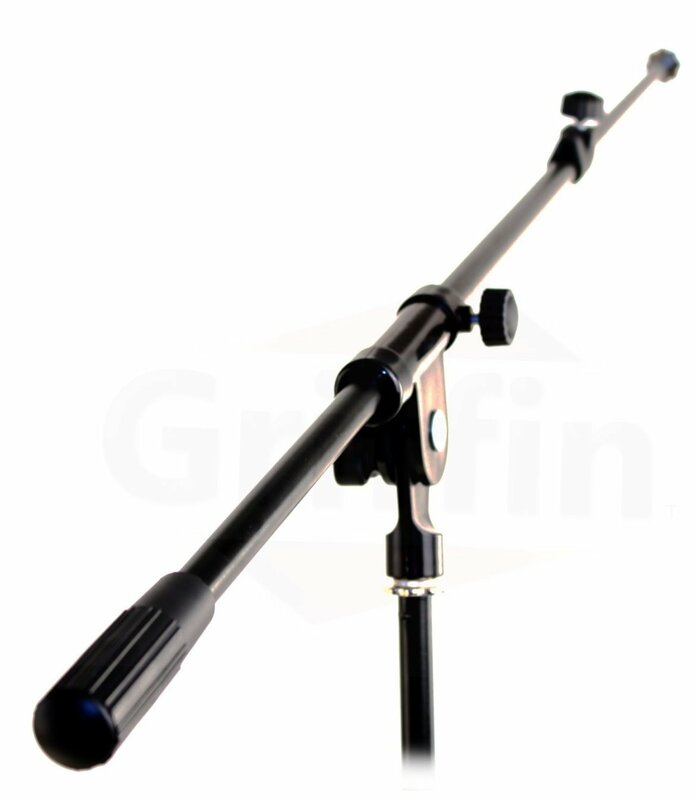 Top it all off with the best 5 pack of telescopic mic boom stands that will provide top notch quality, longevity and keep your mic safe while on stage. Designed for musical performances, voice/sound projection, seminar presentations, church sermons and more, these professional grade stands combine top quality with an attractive price. Includes Professional 20FT XLR Cables (by Fat Toad) (Pack of 5): Featuring super low signal resistance, each of these 20 ft long mic cables offers superior clarity and freedom from outside noise interference promising an exceptional, impeccable sound, every time. The 12 strand copper conductor and 64 strands of braided copper coated aluminum shielding at 20 AWG ensure superb noise protection and minimum electrostatic hum. 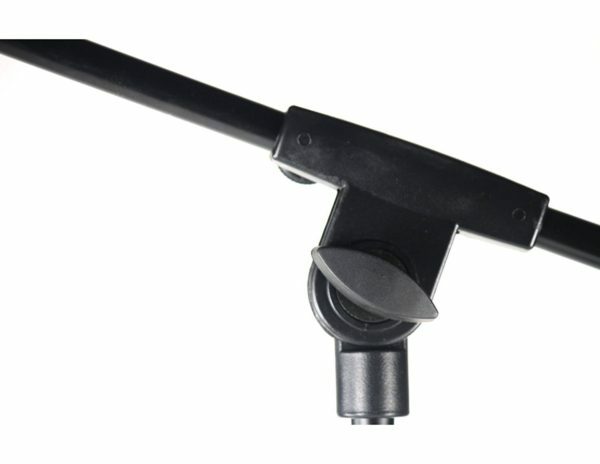 XLR female connector on the one end and an XLR male on the other. 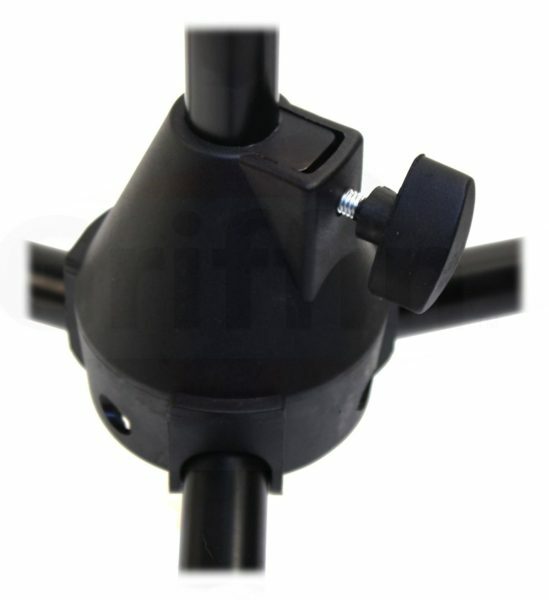 BUY WITH CONFIDENCE: Being so sure about the top quality and excellent performance of our stand mic. For complete piece of mind. 1 Year full factory warranty is included with all new purchases. 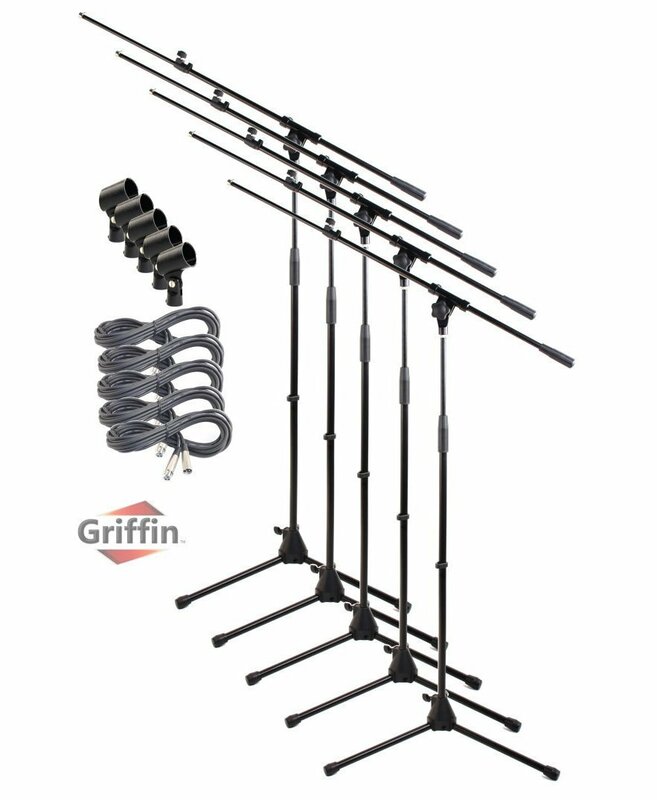 These triangle crank truss systems feature an easy-to-use hand crank, steel cable gear system to hoist heavy speakers or light cans to heights from 60 inches to 114 inches with ease. This truss lighting crank stand has 2 stages of interlocking poles for height adjustments and has three triangle truss sections for a total span up to 177 inches wide.